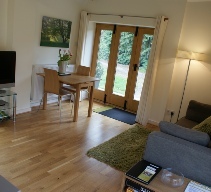 Hidden holiday cottages in Warwickshire offer suitable accommodation for everybody. 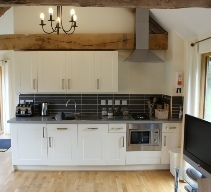 Please see below interior pictures of our self catering cottages in Warwickshire. Please contact us if you would like to view more photos. Hidden Cottages is surrounded by natural beauty and farm land. Hidden holiday cottages Warwickshire are fully equipped and cater to all of you needs whilst also offering a relaxing break. 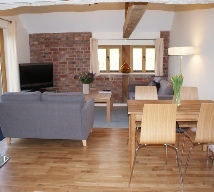 Our holiday cottages in Warwickshire have been converted to a high standard with luxury furnishings and linen . 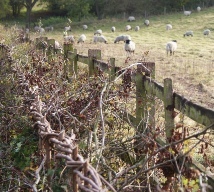 Our holiday cottages in Warwickshire are the ideal place to visit and enjoy the countryside. 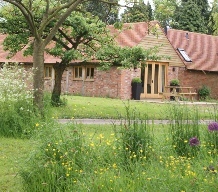 If you fancy a break in Shakespeare’s County then we have a luxurious collection of Self catering cottages Warwickshire. 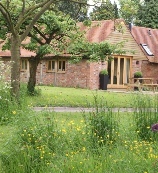 If you are thinking of a self catering Warwickshire break and have any questions, please don’t hesitate to contact us. 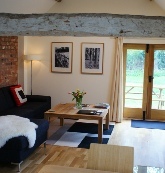 Barn 1 lounge includes a log burner, TV, DVD, Freeview and WIFI. Dining table and patio with table. Barn 1 kitchen includes all appliances. Electric oven, microwave, dishwasher and hob. 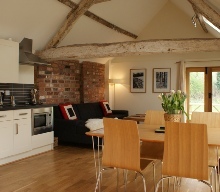 Barn 2 kitchen and lounge includes a log burner, TV, DVD player, Freeview, WIFI. 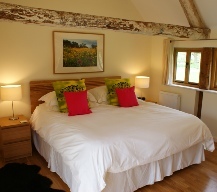 Barn 2 bedroom includes a superking bed and a large wardrobe and chest of drawers. 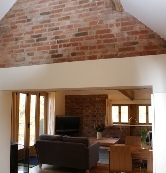 Barn 3 lounge includes central heating, TV, DVD player, Freeview and WIFI. 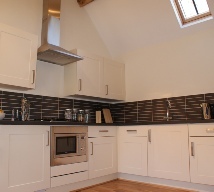 Barn 3 kitchen includes a cooker / microwave, dishwasher, fridge and hob.